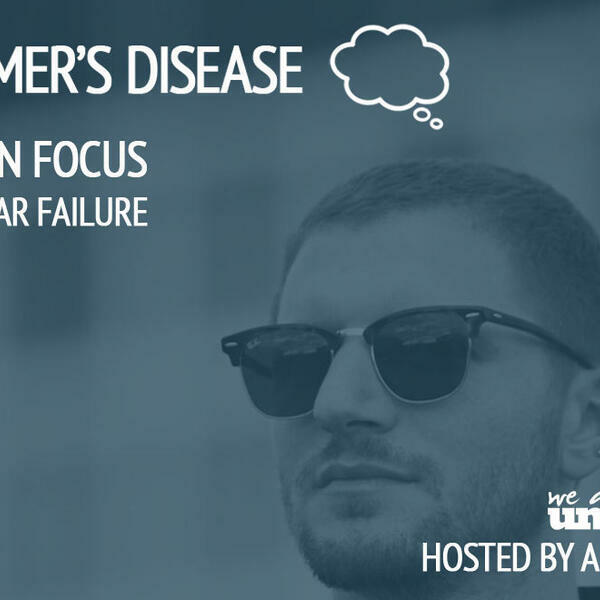 On this In Focus session we discuss the fear of failure and why you should't let it hold you back from doing what you want to do. Ultimately making mistakes is the best way to learn and by constantly building on failures, it can only lead you on to more success. More often than not I find that the fear of failure is my gut telling me how much I actually want to do something. So it's time to start listening to your gut and start facing up to the fear.